The rolling chair was introduced in the 1880s and was the only vehicle permitted on the Boardwalk at the time. It was once a sign of luxury for vacationers to ride in a rolling chair. 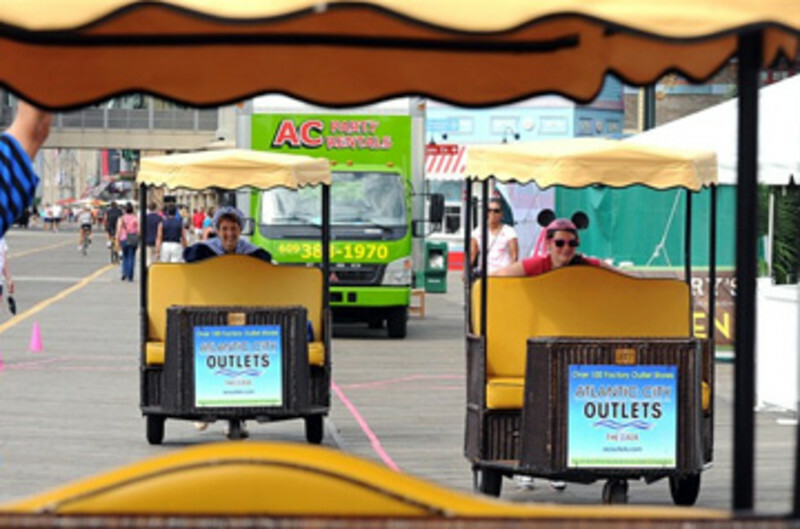 A ride in a rolling chair on the Boardwalk is a great way to get to a particular destination or to relax and enjoy a scenic tour. Rates are charged by the block or amount of time traveled and do not include tip. 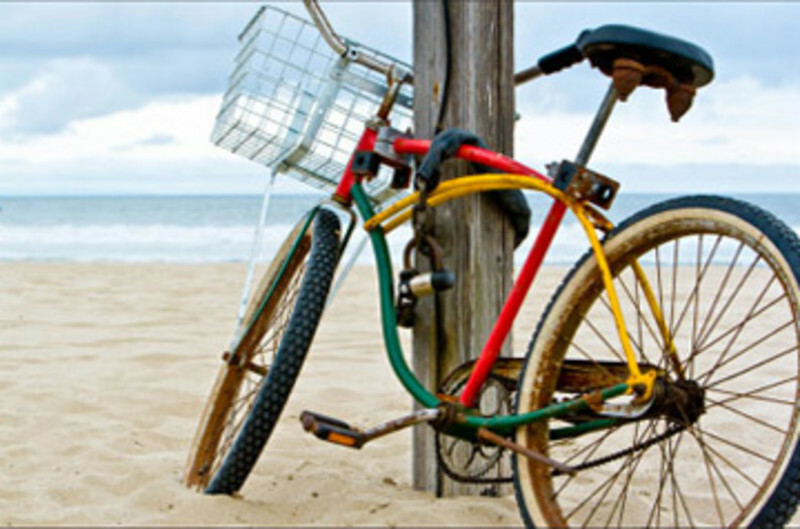 Tour the boardwalk by riding a bike. Adult and children bikes, baby seats, tandem and safety helmets are available for rent. Saturday and Sunday -7:30am - Noon. Memorial Day till Labor Day 6:45am-Noon. Every day. 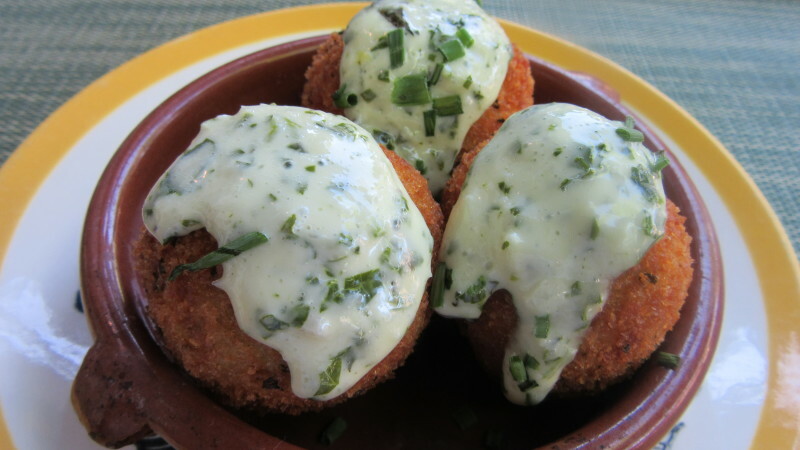 Call 609-344-8008 to confirm open locations. ID and/or deposit required. 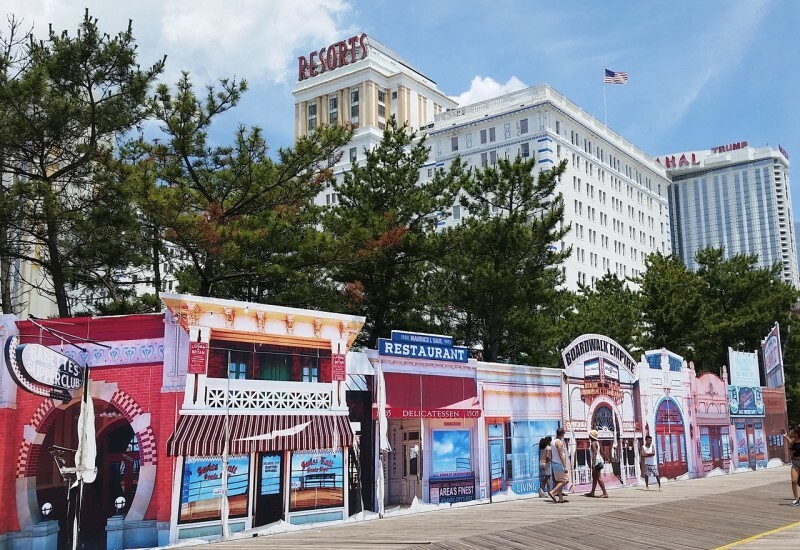 Experience a scenic and historical view of the AC Boardwalk. It's both fun for the family and friendly for the environment. The trams begin at Taj Mahal and go as far as Tropicana, passing Steele Pier, Boardwalk Hall, and much more along the way. 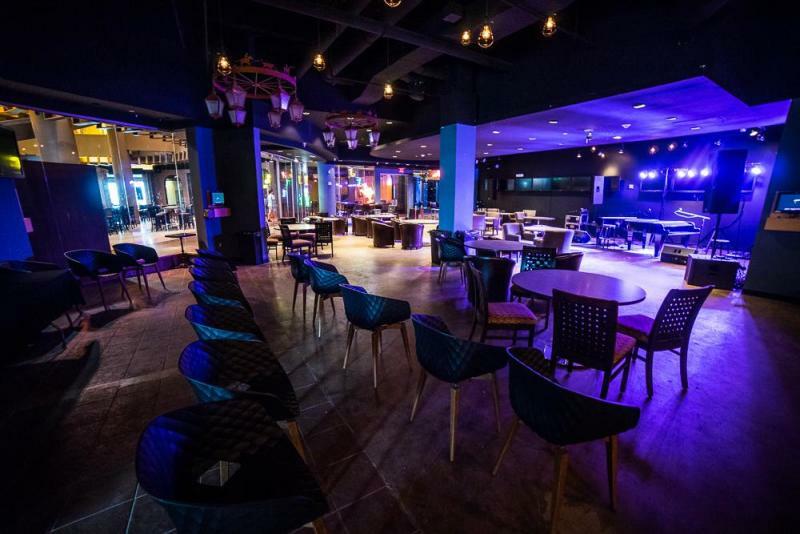 Make your next gambling trip to Atlantic City a special one. We'll make sure it fits you top to bottom. Historic Organ Restoration Committee, Inc.
Monday - Friday at 12:00 noon. 1/2 hour recital and 1/2 hour tour. Available June - September. Wednesday noon recitals available year round, except for holidays. Every Wednesday at 10:00 AM. Specialty 2-hour tour giving an extremely detailed history and guided tour through areas of the building normally closed to the public. Available year-round, except for holidays. 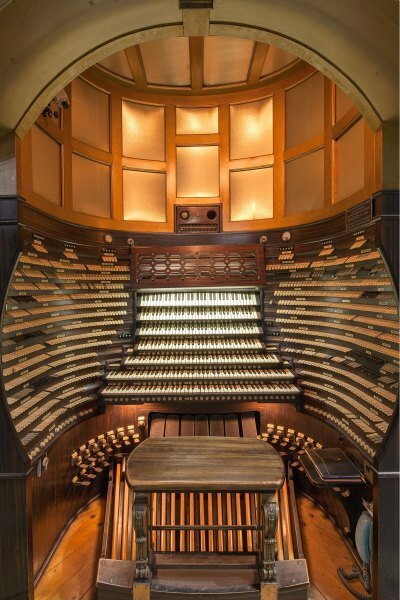 Historic Organ Restoration Committee is a 501c3 chartered by the state of New Jersey for the restoration and preservation of the two pipe organs of Historic Boardwalk Hall. 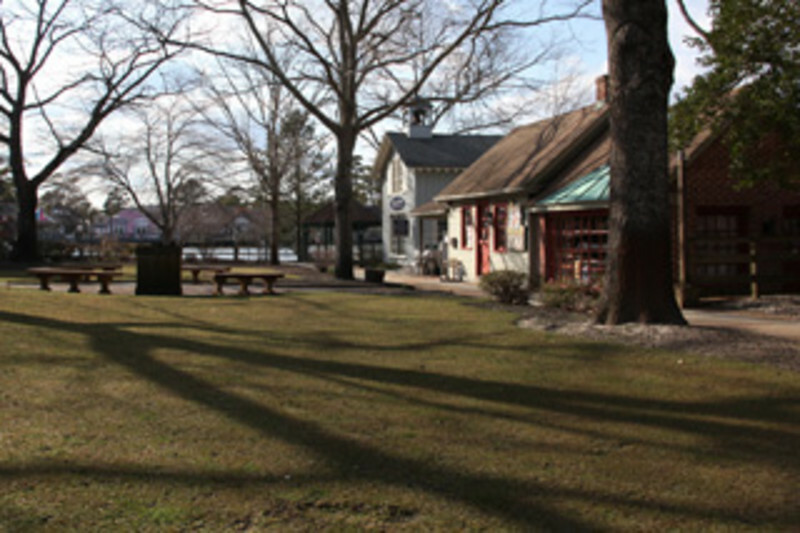 In addition to the actual physical restoration of the instruments, HORC seeks to educate and increase awareness of the unique importance of these instruments as irreplaceable national treasures through programming and tours throughout the year. The large organ (main auditorium) is the world’s largest musical instrument, the smaller instrument (Adrian Phillips Theater) is one uniquely suited to the interpretation of silent film. HORC was formed by the New Jersey Sports and Exhibition Authority on February 13, 2004 for the solicitation of funds for the restoration of the pipe organ(s) of Atlantic City Convention Hall (now Boardwalk Hall). HORC seeks to demonstrate the singular capabilities of the unique musical treasures of Boardwalk Hall and raise awareness for the need for additional funds to complete the project of the restoration of both organs to their original musical capabilities. 16 million dollars is needed over the next 10 years to return both organs to fully functional. Currently, the past several years of work have allowed the first 75% of the Ballroom organ and approximately 25% of the Main Auditorium organ to return to functionality. The use of these instruments for programming such as outlined above, allows us to make people aware of the presence of the instruments within the building. The instruments otherwise are not necessarily visually obvious to guests of Boardwalk Hall as they are enclosed within the walls and ceilings of the building. 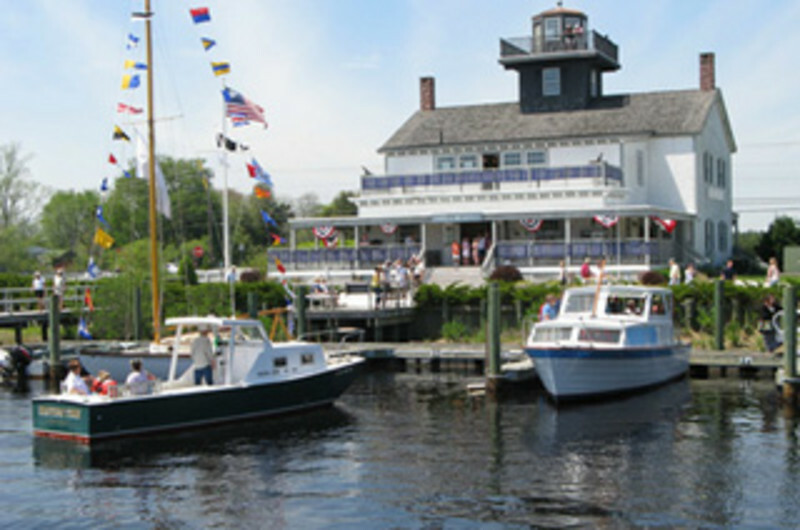 The long-range plan of HORC is to complete the restoration of these two instruments and return them to full functionality. 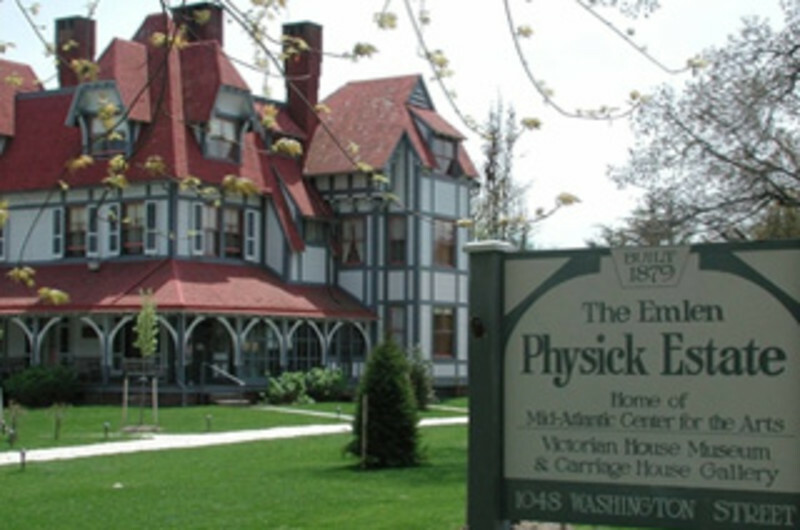 At our current rate of funding, we anticipate this to be 2023, but this may change. These instruments are slowly, but surely returning to the daily operations of the building and can be heard in numerous concerts and shows at Boardwalk Hall. HORC will continue to promote an increase of tourist interest and awareness of what has recently best been described as “The Sonic Mt. Rushmore”. 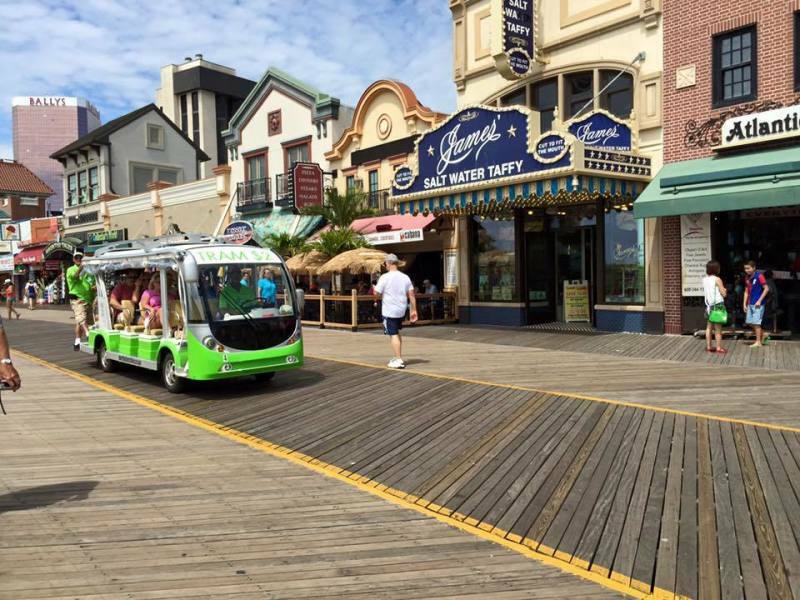 Jersey Shore Tours offers walking tours of beaches, buildings, and Boardwalks in Atlantic City and Ocean City. Whichever one of our four regularly scheduled tours you choose to take your'll be sure to laugh and to learn! 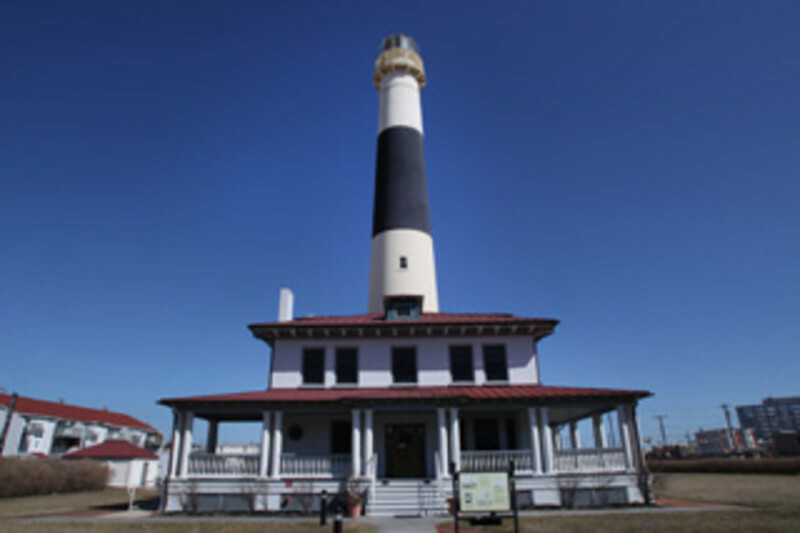 Special group tours are also available, including Nucky's Seaside Empire and Veterans Heritage Tours of AC as well as our special election year 2016 Donald Trump's Gambling Heritage Tour now through November! Tickets are $16 ($11 Ages 4-12) * To Reserve A Slot e-mail: Levi@JerseyShoreTours.com or Call (609) 365-2161. 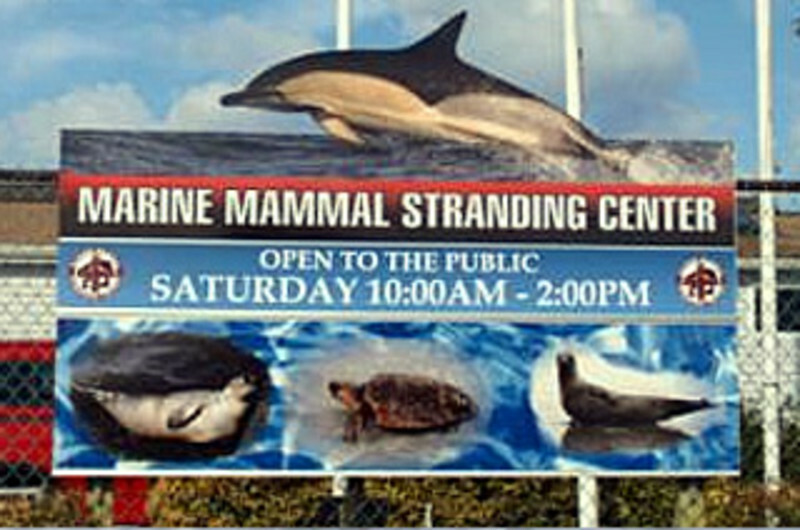 ATLANTIC CITY - BEACHES & BUILDINGS TOUR: Tuesday/Thursday/Saturday at 3:30 PM... Departs from Boardwalk near historic Knife and Fork Inn then heads past Sand Dunes to the Ocean while discussing Local Marine Ecology and Coastal Erosion before passing by the Boardwalk Cats Project, Beach Bungalows, the Fireproof Warehouse, the old Atlantic Club Casino (AKA the AC Hilton), Ocean Club Condos, Chelsea Hotel, The Trop, and Many More Spots while discussing AC's Rise and Fall, finally concluding at historic Ritz-Carlton. ATLANTIC CITY - BOARDWALK HERITAGE TOUR: Tuesday/Thursday/Saturday at 5:30 PM... Departs from historic Boardwalk Hall then passes by Kennedy Plaza, Pier Shops at Caesars (AKA Ocean One Mall/Million Dollar Pier), Warner Theater, Bally's, Korean War Memorial, Brighton Park, Claridge Casino, Old Sands Site, Madison Hotel, James Candy Co. Factory, Ripley's Believe It Or Not Museum, The Irish Pub, Central Pier, Fralinger's, Irene's, Resorts, Trump Taj Mahal, and Many More Spots before coming to an end at the historic Steel Pier. ATLANTIC CITY - DONALD TRUMP'S GAMBLING HERITAGE TOUR : Tuesday/Thursday/Saturday at 10:30 AM & 1:30 PM THROUGH NOVEMBER... Learn about Donald Trump's Career in Atlantic City on our Special Election Year 2016 Tour. 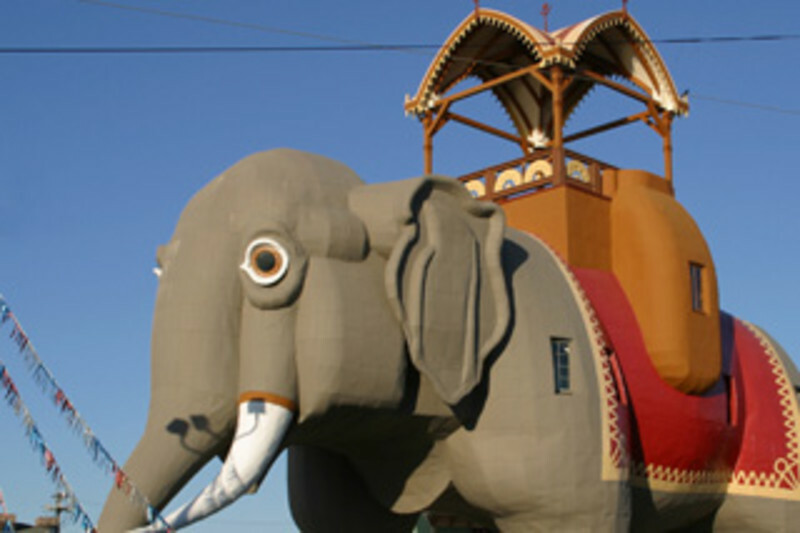 Departs from Boardwalk at Taj Mahal then passes by Steel Pier, Resorts, HBO show display, Rotary Plaza, Casino Control, Heartwalk, Holocaust Memorial, Sands, Bally's, Caesar's, and Many More Spots while discussing AC since the 70s before ending at historic Trump Plaza. ATLANTIC CITY - WWI TO KOREA, A VETERANS' HERITAGE TOUR : Available By Request... Learn the Important Role Played by Local Veterans and Atlantic City Itself over Three Wars. 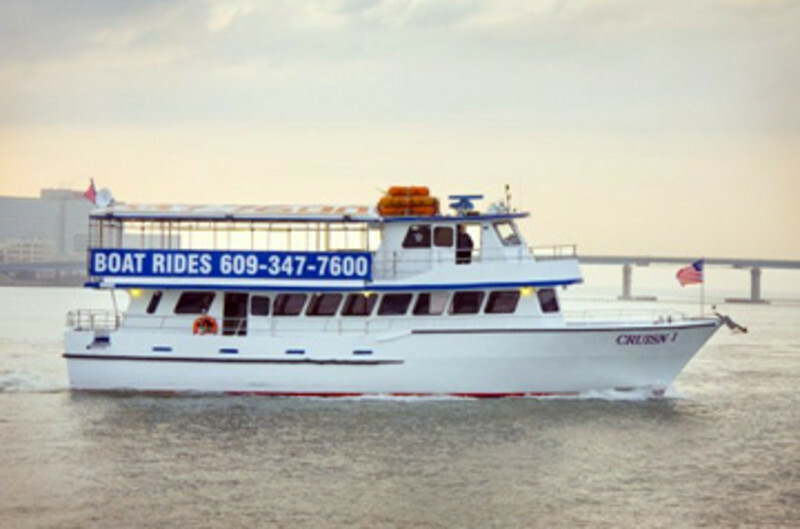 Departs from Boardwalk near historic Knife and Fork Inn then passes by WWI Memorial, the Fireproof Warehouse, the AC Civil War Memorial, Chelsea Hotel, Ritz-Carlton, Boardwalk Hall, Million Dollar Pier, and Many More Spots before ending at the Korean War Memorial. ATLANTIC CITY - NUCKY'S SEASIDE EMPIRE HERITAGE TOUR : Available By Request... Led by "Special Guest Guide" Nucky Johnson, Prohibition Era Political Boss and Gangster. 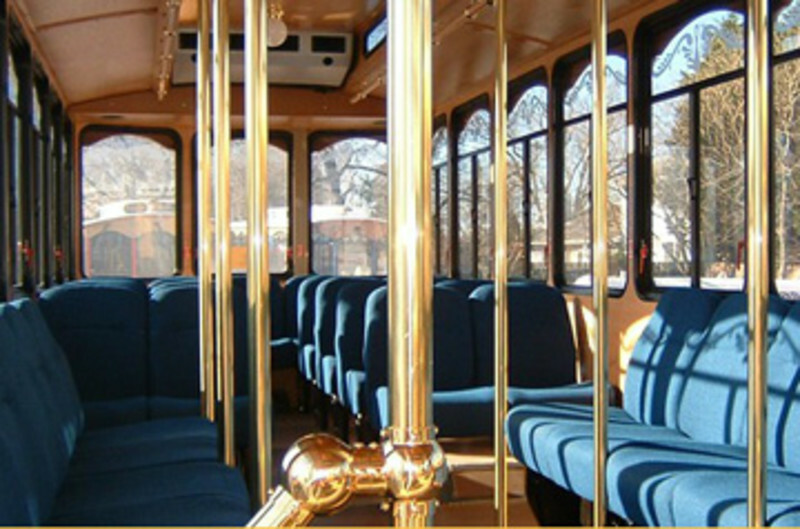 Departs from Boardwalk near historic Knife and Fork Inn then passes by Beach Bungalows, the Fireproof Warehouse, Gambling Halls, Speakeasies, Chelsea Hotel, Ritz-Carlton, and Many More Spots while discussing Nucky's Empire before ending at historic Boardwalk Hall. OCEAN CITY - A TASTE OF THE SHORE TOUR: Monday/Wednesday/Friday at 3:30 PM... Departs from Sixth Street Boardwalk near Beach Volleyball Courts then passes by Gillian's Wonderland Pier, Mini Golf Courses, Seventh Street Surf Shop, Johnson's Popcorn, Kohr Brothers, Waterpark, Fudge Kitchen, Music Pier, Moorlyn Four, Primo Pizza, Shriver's Salt Water Taffy, Strand Five, Mack & Mancos, Hula Grill, Preps Dairy Bar, Playland, Flanders, Air Circus, Surf Mall, and Many More Spots before finally concluding at historic Jilly's Arcade. OCEAN CITY - NORTH ST. TO FOURTH ST. TOUR: Monday/Wednesday/Friday at 5:30 PM... Departs from the North Street Beach then heads past Sand Dunes to the Ocean while discussing Local Marine Ecology and Coastal Erosion before passing by the Beginning of the Boardwalk, Beach Patrol Station, Brown's Donuts, High End Housing, Fishing Cottages, Preserved Homes, New Condos, and Many More Spots while discussing OC's History from a Native American Site to Hurricane Sandy, finally concluding at historic Life-Saving Station. Which superstars played the Steel Pier? What incredible spectacles does the Boardwalk Hall hold? Found out on this scavenger hunt of Atlantic City! 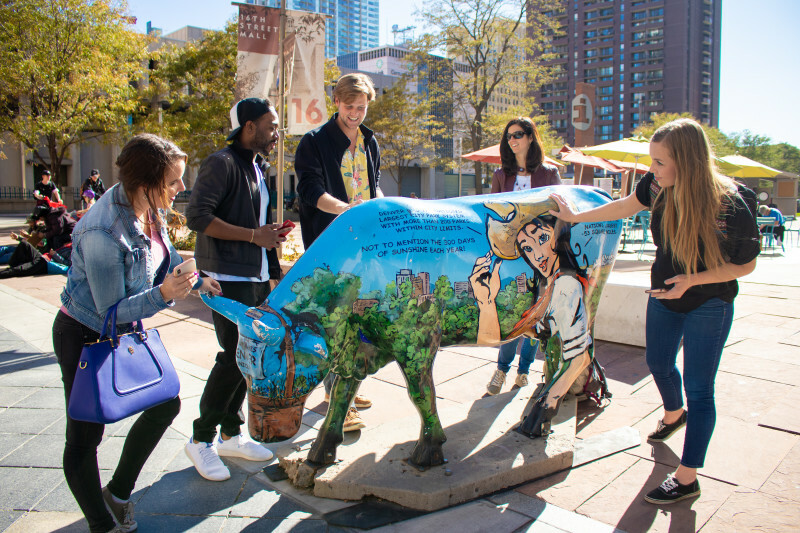 On The Town Food Tours is a company that provides people with a fun and delicious educational walking food experience in neighborhoods that have some of the best eateries. 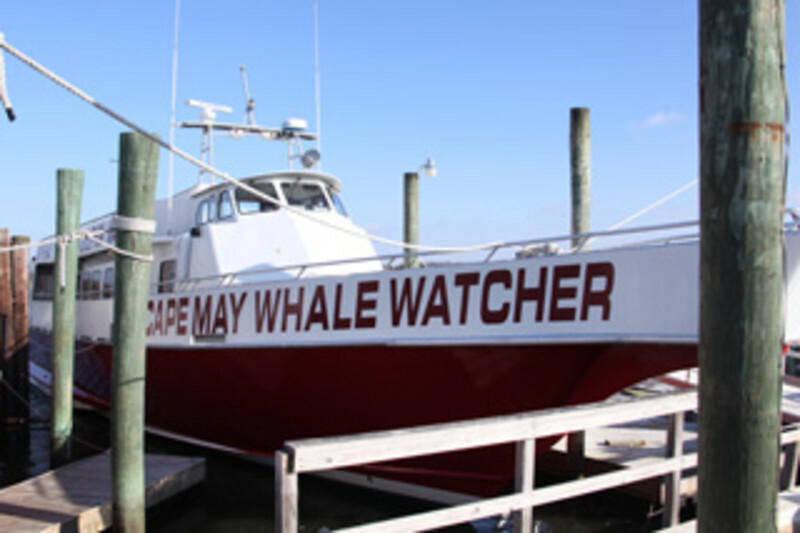 Atlantic City Tours start in June and run every other week. Please go to our website to book your tour or find out more information. 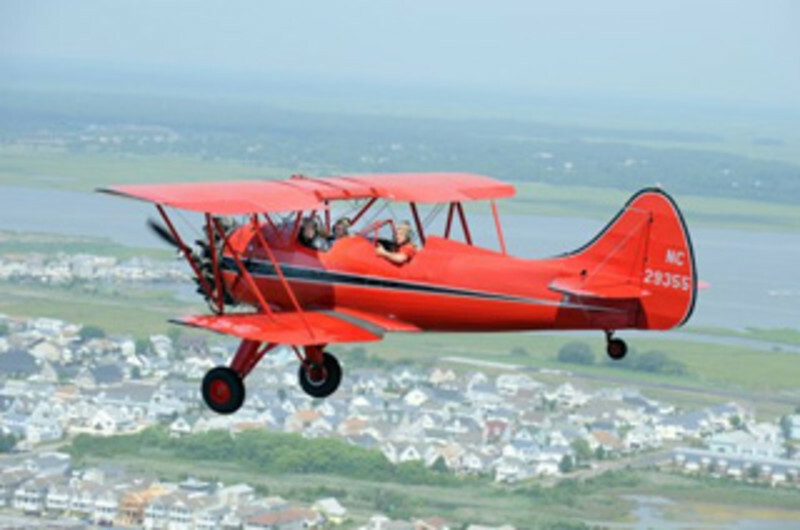 Red Baron Air Tours provides 1 or 2 passenger sightseeing rides and aerobatic adventures over the NJ coast. Fly in an authentic 1940 WACO UPF-7. The open cockpit allows incredible views from above. You'll wear helmets and goggles similar to those worn by the pilots of the Golden-Era, the Red Baron and Snoopy. Enjoy a gentle ballet of flight that will create lasting memories. 370 S. Egg Harbor Rd. The winery with a view! 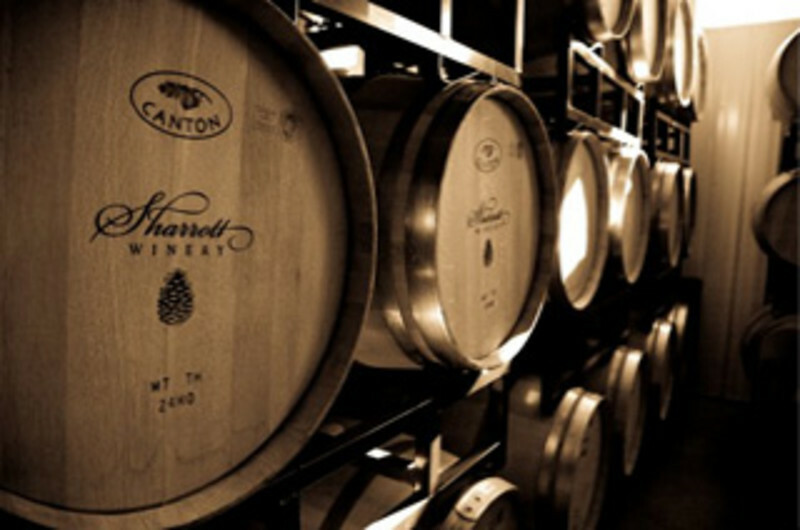 Sample award-winning wines in our tasting room, take a tour with a wine maker or enjoy a glass on the patio. Live music, events, festivals and more. Only 25 minutes from Atlantic City via the AC Expressway. 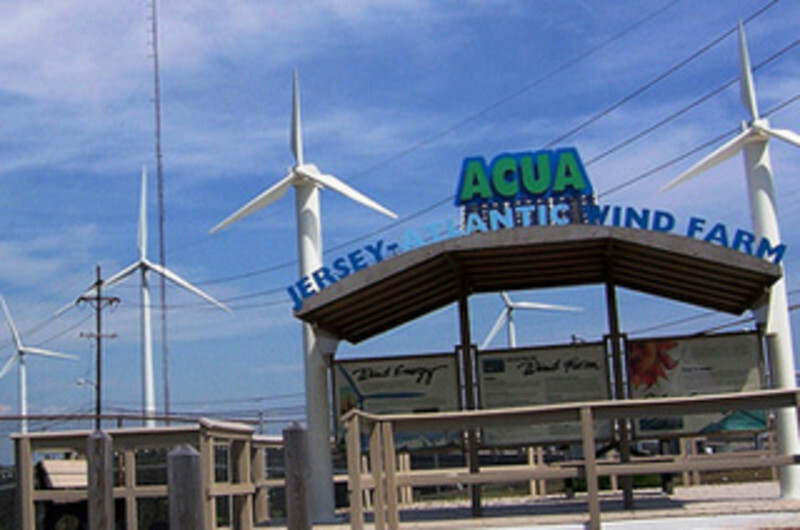 The Atlantic County Utilities Authority is home to the state’s first commercial wind farm located in Atlantic City.2014 Tours:July 7 - Aug 29 "Open House Tours"Monday and Friday at noon Call 609-272-6950 for more information.